In my weekly FT column Scents of the East, I’m taking an oriental family to task. 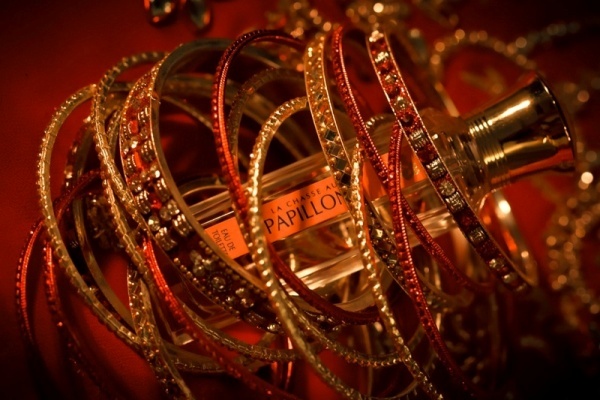 What makes perfumes “oriental”? What does this term mean? Is it any useful? The world of perfume press releases is one in which Edward Said never wrote Orientalism. Odalisques lounge in the incense-scented harems of marketers’ imaginations. The Mughals are still ruling India, and the Arabian Desert is a vast expanse of golden sands populated with handsome explorers – no oil wells in sight. There is even a fragrance family called “oriental”. Please continue here. I also offer some of my favorite examples of fragrances classified as “oriental,” and I look forward to hearing about yours. 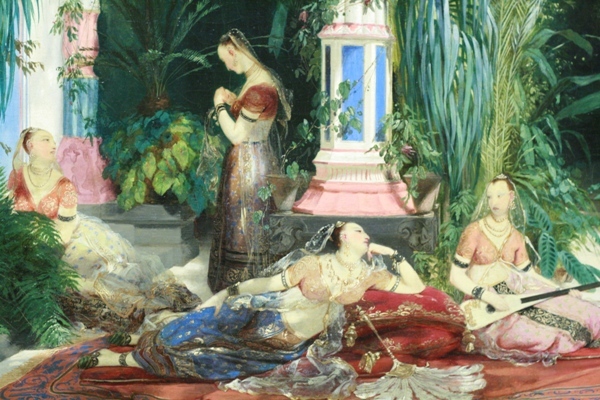 Elisa plays Scheherazade with her 10 favorite oriental perfumes. Come winter, you will find me in orientals almost exclusively. 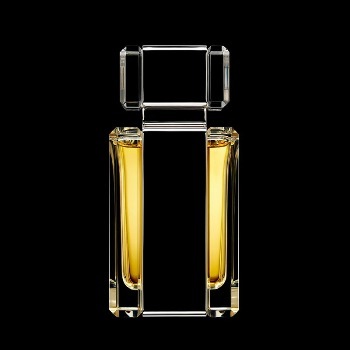 An oriental is a fragrance with an emphasis on amber, that fantasy accord of resins and vanilla, often accented with spices, woods, soft florals, or candy-like gourmand notes. 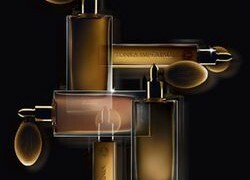 Both the phrase and the fragrances remind me of an oriental rug: dark and rich, ornate, intricately patterned, dense but soft. Orientals tend to be heavy with long-lasting base notes, so they’re perfect in winter, when you want a scent to envelop you all day with comforting sweetness and warmth. Here are my ten favorite oriental perfumes that get me through the cold, dark days of winter. The name suggests “floral,” but under the violet and rose lurks this perfume’s true character: a powdery vanilla musk with opoponax that feels plush and white, and seems to sparkle especially when it snows.